The average American spends 9.3 hours a day sitting. The average American spends 9.3 hours a day sitting, which is pretty much most of our day. Chances are, you probably are sitting right now while reading this… No wonder there’s so much discussion about the increase in sedentary lifestyles! The excessive amount of hours sitting is such a serious matter that Nilofer Merchant, author and business innovator, calls it “the smoking of our generation” in her TED talk. Something else that we are doing for a significant amount of time in the workplace is attending meetings. Office workers spend on average 4 hours a week in meetings, while CEOs spend 2.5 hours every day. Having lots of meetings in a day can be tedious and exhausting for people — you might feel like they are just so mundane they can’t possibly excite you. So how can we be less sedentary and at the same time have unconventional types of meetings? Take a walking meeting! Despite the fact you might not know about it, it’s a trendy topic among modern business leaders. Steve Jobs was known for having walking meetings with his employees and also people outside the company like Mark Zuckerberg. Although it can’t be certain that Zuckerberg began doing walking meetings because of Steve Jobs, it is a habit that he got hooked on. The $19 billion acquisition of WhatsApp for example, occurred after Jan Koum, one of the co-founders had several walking meetings with the Facebook CEO according to Bloomberg. Other big fans of walking meetings are Barack Obama and Richard Branson. So why is it that people are beginning to employ this practice? To start with, having less sedentary lifestyles is linked to lower risk of different diseases, so why not try to be more active while carrying out ordinary meetings? There’s no need to have sporty shoes or sweatpants for it to have a positive impact. 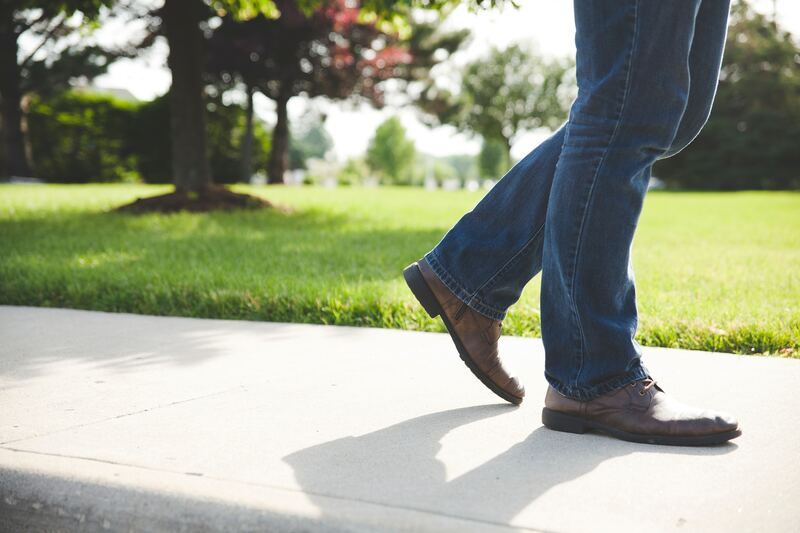 Research suggest that 30 minutes a day of walking can reduce the risk of dementia, breast and colon cancer, and heart disease. Interestingly, the benefits go beyond health. Walking meetings can increase creative output by 60% according to a research conducted by Stanford University in 2014. Meetings are so embedded in the schedule of people, why not shift things around a bit and change the dynamic? It might not work for all situations, especially if the meeting involves many people, but in multiple situations it can work very well. It will make you have a more active lifestyle by exercising without much effort while you are simultaneously working. On the other hand, it will make you be a better employee, by boosting your creativity and being less likely to miss work for health related issues. If you have the chance, ditch the conventional conversation and escape the cage of the corporate world. Take your meeting outside! Proactive Young Leader: Passionate about Wellbeing, Productivity, Innovative Corporate Culture & Leadership. Sleep Advocate, Future Organizational Psychologist.